Anchored Stencil Solution - 8oz. Bottle 250 ml. 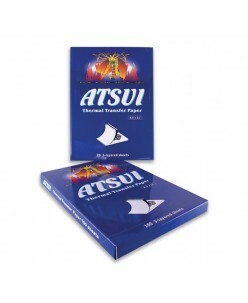 Atsui Stencil Paper Tattoo Transfer (5pc.) 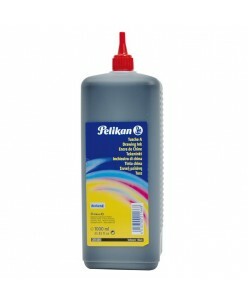 ..
Black Pelikan ink is a high quality ink used for drawing and painting. 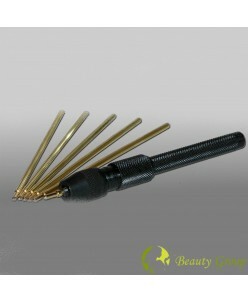 Often used by tattoo artists to create and perfect new design ideas or ideas personally requested. 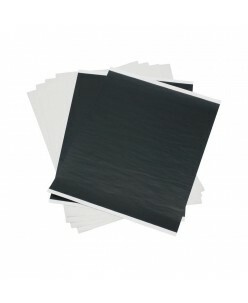 It is dark black in colour and shows up bright and bold for an effective and vibrant look against paper. Black Pelikan ink isn’t waterproof and should be kept a..
Paper Tattoo Transfer 5 psc. Pen holder (for tattoos sketches). Soft and easy to draw even on the skin. For transfer tattoos sketches. .. Spirit Stencil Transfer Cream for Tattoo Stencil Spirit has designed a transfer agent to specifically work effortlessly with Spirit Tattoo Transfer Papers. No harsh chemicals are used in the Spirit Stencil Transfer Cream and it's safe to use on all skin types. 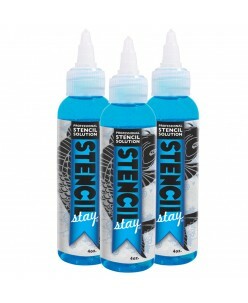 Mild organic solvents lock the dye pigment in place effectively so..
Stencil Premium Gel 80ml. Stencil Premium Gel by AloeTattoo allows you to transfer your artwork from paper to skin with full realism and precision, setting the drawing to the skin for as long as you need. Once you have tried it you will not tattoo without it. It is very easy to use. transparent fragrance and deod..
Stencil Stay™ from Superior Stencil Solutions is a revolutionary way to make sure your stencils stay in place whilst tattooing without fading or smudging. Perfect results first time, every time. This is a must have for any tattoo studio. 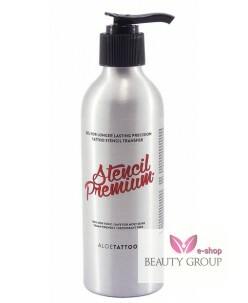 The superior solution allows you to fix stencils to your client’s skin on your first attempt..
Stencil Stuff Spray (90ml.) 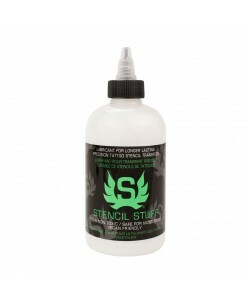 Stencil Stuff Spray gives you longer lasting, crispers stencils markings that will stay clear for the duration of the tattoo session. It is non-toxic, safe for most skin types and suitable for vegans. It works by rubbing the spray gel into the skin before you apply the stencil then keeping the sten.. The Original Stencil Stuff (250ml.) The original Stencil Stuff created by the Professional Tattoo Artists has become a necessity in tattoo studios all over the world. Specifically used for making transfers crisper, cleaner and sharper whilst eliminating the risk of cross contamination. The lotion itself is creamy, non-to.. Spirit Paper Stencil Paper Tattoo Transfer 5 pc. SPIRIT Original Tattoo THERMAL IMAGE COPIER PAPER 8 1/2" x 11" - 100 Sheets- This is the original brand of thermal facsimile paper for transferring a tattoo stencil to the skin. You are purchasing one box which has 100 sheets. Thermal Paper has 4 parts. 1) Top layer is white. This is the layer that your image will be tr..